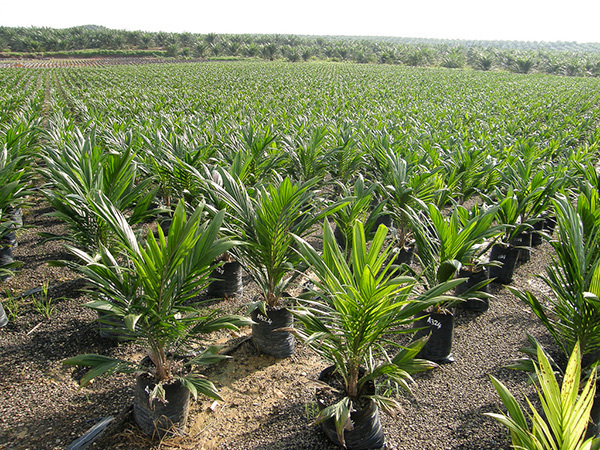 Six hundred thousand oil palm seedlings are to be supplied to farmers for planting, this season, in three zones of the Eastern Region noted for illegal mining activities. They are Akwatia, Awhenease and New Abirem. This forms part of the Government’s project to providing alternative livelihood for mining communities. Steven Agbo, the Principal Community Relations Officer of the Minerals Commission, explained that the programme was aimed at assisting mining communities to improve their livelihoods, which started in the Western Region in 2007. He said apart from providing the farmers with seedlings, they would also receive wire mesh to protect the seedlings from being destroyed by rodents. Each registered farmer would be given GH¢150.00 for land clearance and GH¢115.00 for maintenance for each acre of land cultivated, in a year, in addition to being provided with fertilizers and agricultural extension services. The Akwatiahene, Osabarima Kofi Boateng III, told the farmers it was a life-time opportunity, which must be taken seriously to improve the farmers’ income and the economy as a whole. So far about 100 farmers have registered in the Akwatia Zone. Mr Abgo was accompanied by Mr Joseph Abew, the District Mining Officer and Mr Michael Gyapong, the Agriculture Extension Agent.